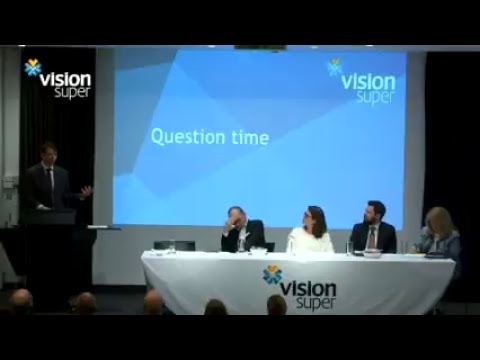 Vision Super - Are our members OK? With World Mental Health Day on 10 October, we’re reminded of the importance of checking in with our members and seeking help when faced with a mental health condition. Best Doctors’ Mental Health Navigator programme helps guide people on the path to wellness and can help protect our members’ mental wellbeing just as Best Doctors can help protect their physical wellbeing. How does Best Doctors make a difference? This was the experience of a Melbourne-based woman in her 40s who battled depression, anxiety and panic disorder for 20 years.3 Married with two children, she was desperate to get well – her illness left her unable to leave her house. She underwent counselling with different psychiatrists and psychologists and tried different antidepressant medications, all to no avail. It was only after the woman, who through her insurance with MLC Life Insurance, connected with Best Doctors’ Mental Health Navigator programme that her life started to turn around. A Best Doctors psychiatrist and clinical psychologist reviewed her situation and provided an opinion in regards to her treatment plan, medication and therapy. A Best Doctors mental health nurse supported her to return to her General Practitioner to implement a new treatment plan. The member credits the support and guidance provided by Best Doctors’ Mental Health Navigator programme with improving her quality of life, including restoring her relationship with her husband and children. How do Vision Super members access Best Doctors’ Mental Health Navigator? Best Doctors is available to eligible Vision Super members and their family5 at no extra cost – through the insurance cover provided by MLC Life Insurance. The service can be accessed at any time – members don’t need to be on claim. Mental Health Navigator can help members navigate Australia’s complex mental health system and provides remote access to a network of leading psychologists and psychiatrists in Australia. These expert clinicians review and provide a second opinion to confirm or correct diagnoses and treatment plans, helping them return to wellness. Members also receive support from a dedicated mental health nurse. MLC Limited ABN 90 000 000 402 AFSL 230694 (the Insurer) uses the MLC brand under licence. MLC Limited is part of the Nippon Life Insurance Group and not a part of the NAB Group of Companies. 3 The case study sets out the experience of a MLC Life Insurance customer. 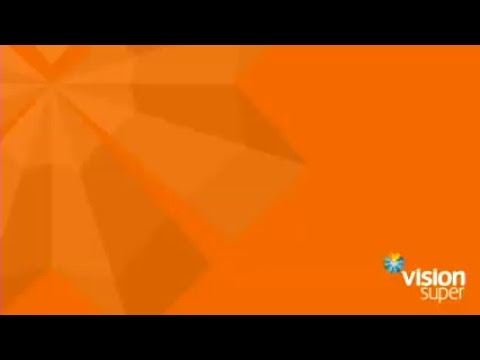 4 The comments are also true quotes from MLC Life Insurance customers. These customers have not been named to protect their confidentiality. 5 Family = Partner, children, parents and partner’s parents.